On Sunday 23 October, 78 took part in today’s ‘Treasurer Hunt Fun Run’ from The Harvester at Willen East Lake. 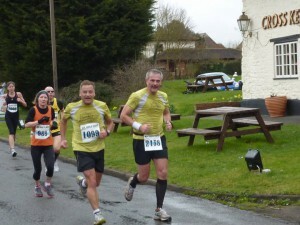 The run which replaced the normal Sunday Run was a test event for a bigger event next year to help celebrate the MK 50. The letters found were R; O; U; N; D; A; B; O; U; T; S. (If you know the word these letters make, answers on a postcard to MGB, Martin and Richard). A special thanks to my team of helpers, Sophie, Helen, Carol, Riitta, Brenda, Sheila but special thanks to my wing man, Ian Stevens for making the event a tremendous success. Many thanks to the staff at The Harvester for looking after us with delicious rolls. We hope you all enjoyed it, especially the memento. Judging by the laughter and feed back, you all did. The winners of the ‘Gold Chest of Money’ were Sarah Lawrence, Kevin Ferris and Paul Townsend with a time of 57:51. For a full list of results click here (opens in Excel)- or summary below. This Christmas again the club will again be holding a raffle, which will be drawn at the Club Christmas meal with all profits going to the club charity of the year. Summer is certainly over, dark nights are upon us … It’s time to think all things Christmas! The Redway Runner Christmas meal is booked for Friday 2 December at David Lloyd. This years price is £23 per person. 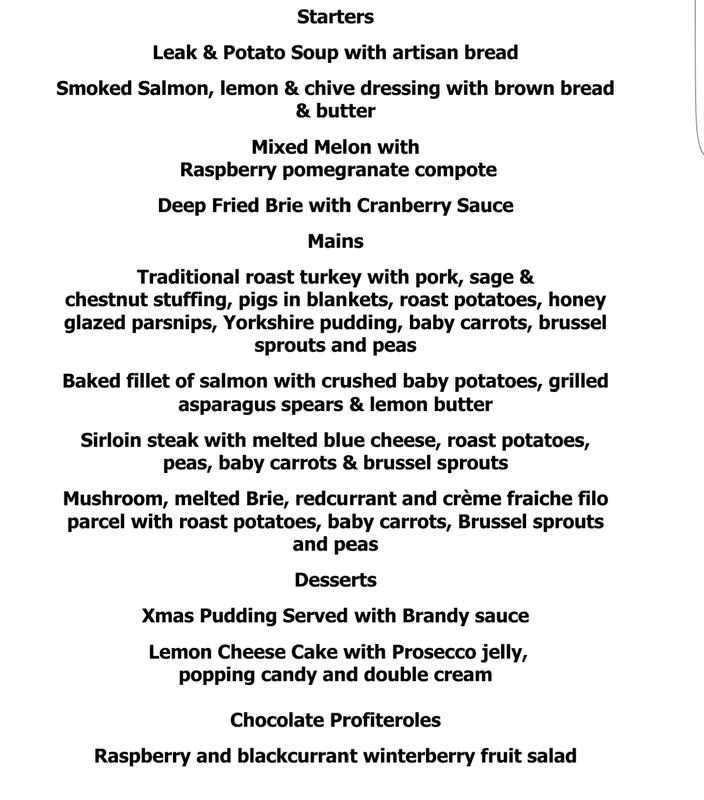 Please book through Julie Martin julielmartin123@gmail.com or Martin Lawrence rr@redwayrunners.com by providing both menu choices and payment. 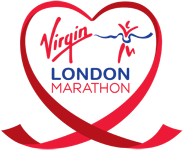 Payment by Bank Transfer (please put your name as reference ) or cheque please (payable to Redway Runners). The usual merriment will ensue, with a late bar until 2pm and a live band. If you want to come along after the meal your are welcome at £2/head, please pre-book as spaces are limited to 50. 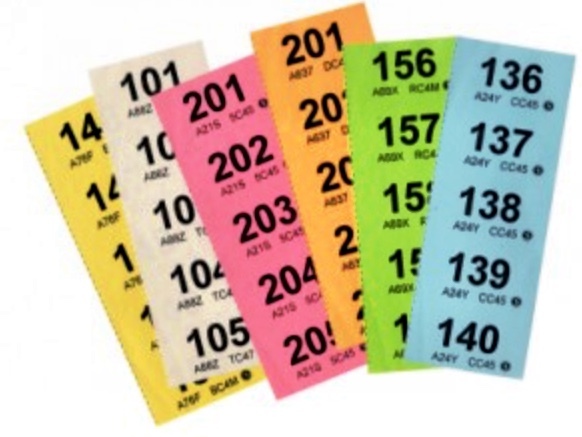 As usual we are looking for raffle prizes, if anyone wants to help with organising the raffle please step forward. I used to be a sprinter at school and only took up distance running in 1982 when I was posted to Pakistan at the age of 22. I took part in several weekly “snake-dodging” social runs and a Monday evening “Islamabad Hash House Harriers” event which was part work and part fun as it was where diplomats gathered to exchange stories and try and get the Russians drunk in the hope they would give away their secrets. I subsequently took part in many hundreds of Hash runs around the world until life, work and children took over in my early 30’s and I took a break. I woke up one morning in late 2007 and decided the rather large person in the mirror needed to get fit so I joined David Lloyd. Several months later I had been through 3 sets of clothes and was about 3 stone lighter when I met Martin Lawrence in a spin class. Martin was discussing his participation in the Great South Run with a fellow spinner so I plucked up the courage to ask him when and where he ran? He said that David Lloyd ran a Thursday morning running session (with Jacqui Laycock) and that I should join them. Martin and I became good friends and along with about 10 other people we ran with the group – until David Lloyd cancelled it and withdrew Jacqui’s services as run lead. And there it began – Redway Runners was born. Martin took over the run organisation and the original gang of about 10 were quickly swelled by many new Redway Runners, mainly through parkrun. I am very proud to be a founder member of this amazing club. I had a short spell as a member of another MK running club but it really wasn’t what I wanted. It was not all inclusive and rather geared up for the fast runner. I wanted a more social organisation that catered for all levels. Definitely the camaraderie. Being with similar people with similar interests has resulted in me having many new friends and contacts. I have been so lucky to have met and run with a number of “legends in their own lifetimes” such as Doug Yabsley, Abi Gooch, Jen Sangster, Mike King, Veritie Yates, Simon Baker and many others – and of course Martin and Karen Lawrence who we all owe so much to for running this club so well. Definitely Maurice O’Connell. In my opinion Maurice is the most amazing runner in the club. His effortless running style and incredible race times should be an inspiration to all. 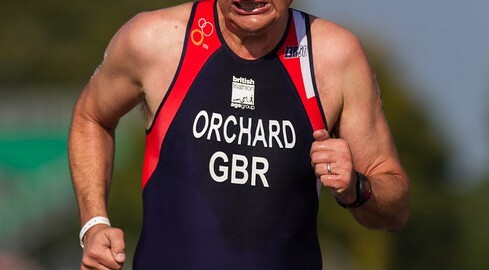 He is also the nicest of running partners, and grows superb rhubarb! I hope I’m as fit and enthusiastic about running as Maurice is now when I reach his age. I have found a serious challenge that I love taking part in duathlons (10km run, 40km bike, 5km run). This involves a lot of training in both disciplines. Running with the Redway Runners has been an excellent way to train for the running element. I try hard to find at least 3 RR runs a week to take part in. These are always fun and the miles fly by much faster than running on your own. I try and run Tuesday, Wednesday and Friday mornings. Luckily, my work pattern allows me to do this most weeks. The 3 runs are all different and provide excellent company. The coffee in Waitrose afterwards is becoming mythical! 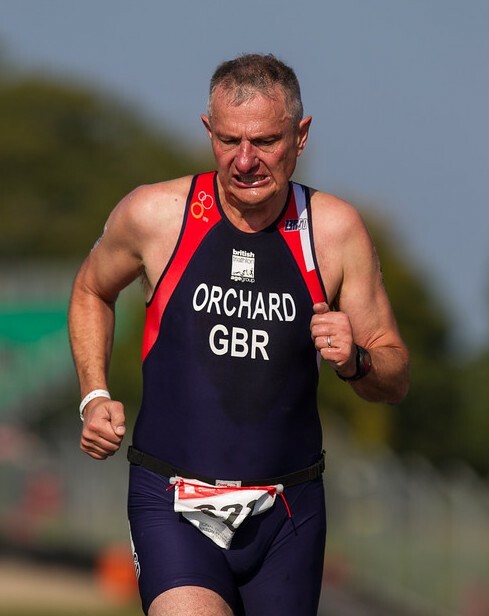 My greatest running achievement has been qualifying for the Great Britain 55-59 age group Duathlon Team. I have now represented GB 3 times (2 European and 1 World Championship). Hopefully more to come in 2017. I could not have done this without the structure and motivation provided by the Redway Runners. Especially after I had a partial Thyroidectomy in February 2013 and another throat operation in June 2013. 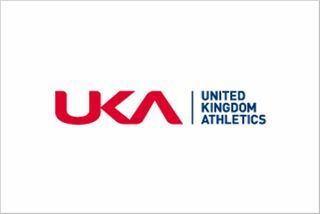 The club played a massive part in me getting out running again and then meeting my goal of GB qualification within a year. Never be afraid to reach for the stars – I would like to win a medal in a GB kit before I give up. Progress at my age is slow, but I’m still getting faster so who knows! Easy – to keep fit, to meet friends, to get that fantastic feeling after a race when you have done well and hopefully help me with good health for as long as possible. More TV quiz shows! One of my most enjoyable club moments was being in the Redway Runners team that appeared on Eggheads. That was a day I will never forget. I was lucky enough to get a place in the BUPA London 10K in 2010 and was in a pen right next to Mo Farah. When the race started he disappeared rather quickly. I just love running in Milton Keynes. We are so lucky to have such a fantastic running environment where we hardly ever have to cross a road (unless, of course, you’re on one of Martin’s classic runs when you get lost in the middle of nowhere!). I hope we never take that for granted. In 2010, as relatively newly reborn runners Martin Lawrence and I decided to do the MK March Half Marathon together for moral support. Everything was going great until we hit 12 miles in 1 hour 30 minutes and Martin said “I could get a PB here” and shot off on his own leaving me to struggle through the last mile in about 13 minutes. Luckily I can see the funny side now. I never run listening to music. Just doesn’t suit me. My favourite running film is “Run Fatboy Run”. Classic. This year’s Furzton Relay. Embarrassing. I trained hard and peaked a few weeks before for the Duathlon World Championships. I then went on holiday, ate and drank my way through New York and didn’t do much running. On Relay Day I went flying off and swiftly ran out of puff. Had to walk in a race under 3 miles in length. Shows how quick you can lose your fitness at my age. 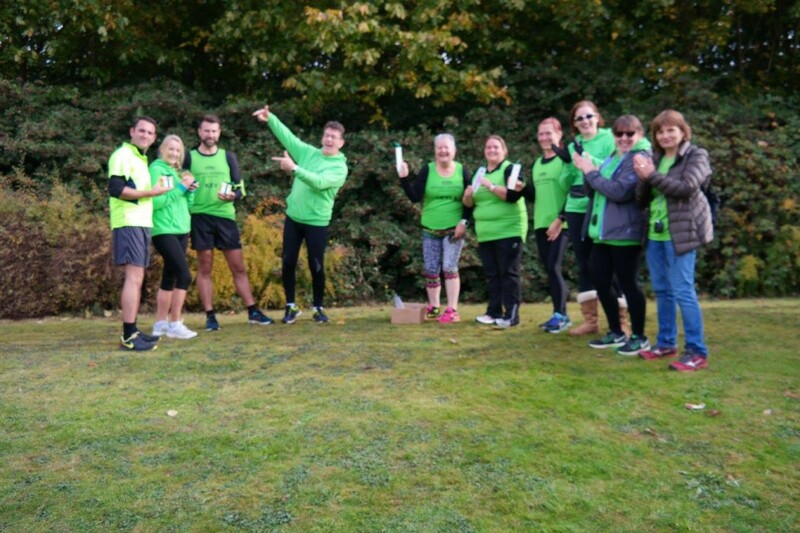 “Redway Runners, we run Milton Keynes”. Genius. The photo of Martin and me in the 2011 MK March Marathon epitomises the spirit of the club in the early days – and don’t you just love those originals running tops? I also love this shot of me in my GB kit – and no, it’s not the May 2016 picture from the calendar! Anything that doesn’t include “Hospital Hill”. Definitely the Brownlee brothers. Legends. Worst/Best advice you’ve ever been given. Best advice I’ve ever been given is to start all races slowly – advice I forget on every start line! When it gets tough I think about what % of the route I have done and what % is left to do. I try and remember my fractions (takes a bit of doing) but helps in counting down what is left. It’s surprising how quick you get from a third to a half. 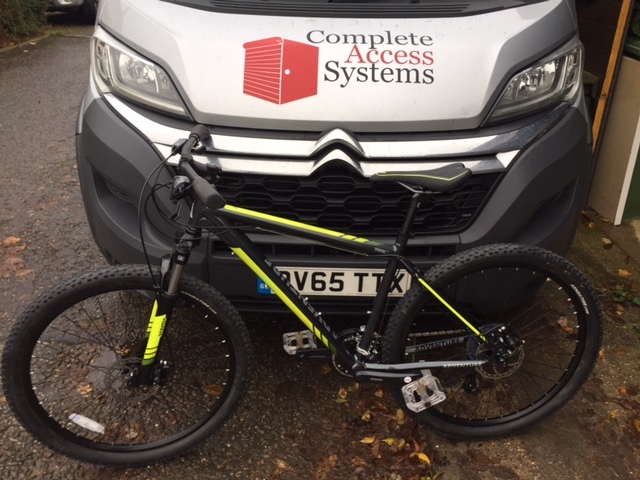 I follow a tough training plan which involves copious amounts of biking (Wattbike in the gym or bike on the road), running and core strength 6 days a week. The most difficult for me is the core strength classes which really do help you perform better so I should do more. I also love the Redway Runner track sessions at Stantonbury. They would benefit every runner so I strongly recommend them. Loop backs definitely have their place at the club and I don’t mind them at all. The key is to stick closely behind the run lead when getting tired. I’m lucky to have been able to organise my work to meet my running needs. Strongly recommend it. Keeping customers and colleagues off your Facebook page helps. Where do you log your runs and do you stalk others runs? I have never got into logging my runs on any social media. I find it a bit intrusive and simply don’t like it. I never look at any fellow runners postings. Sometimes it’s hard enough getting out there to run so I really don’t want to add any pressure. 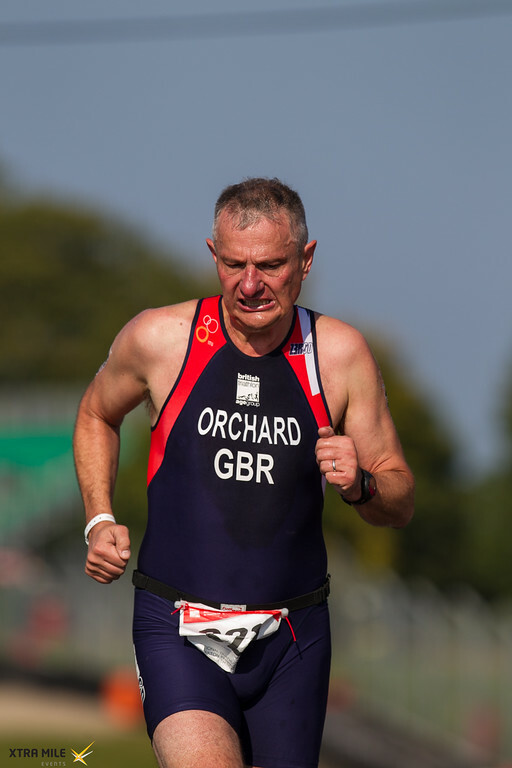 2015 European Duathlon Championships in Alcobendas Spain – my first GB race. Fantastic to represent your country at my age. The race conditions were horrendous with thunder, lightning, hail storms and major flooding on the course. But I managed to complete (many didn’t) and came 11th in my age group. The feeling at the end was simply amazing. It was great that both my wife and good friend Martin Bousfield were there to share the moment with me. Unforgettable. For me, it is the half marathon. Great distance when testing yourself or just out for a social run. We’re also blessed with some good half marathons in MK through the year to aim for. Tell us about your pre-race rituals and food and drink? I must admit to being pretty sad on this. I am very “OCD” before a race. I lay out all my kit the night before. I always have pasta and chicken the night before. I then have fresh fruit with yoghurt and a small bowl of nuts, honey and yoghurt about 2 hours before race time. I hate any type of sticky gel with a passion. Give me a banana any time. I use an Elivar sports drink in training and for races. The Endure range is specifically for over 35s and works for me before and during events. I also use Jelly Babies having convinced myself years ago that I could see spikes in my performance after taking them – but who knows? I have a glass of milk each evening before bed as it is supposed to aid recovery. Having run in many counties throughout my life I still haven’t run anywhere more comfortable (climatically, geographically etc.) as Milton Keynes. Although doing the Mauritius Half Marathon a couple of years ago was great! Willen parkrun will always be my favourite. I was lucky enough to do the first ever Willen run and have been hooked ever since. A banana just before the start. In 2010 I broke a toe on a practice run for the Greensands Ridge relay so I’ve been keeping away from too many trail races since. So cross country has no appeal right now. PB every time, and if it is also a win even better.